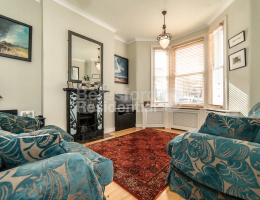 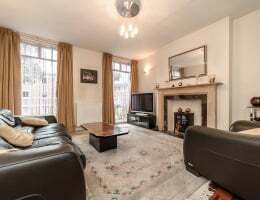 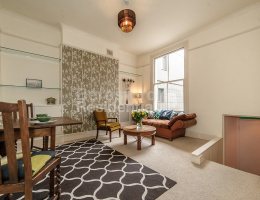 Beresford Residential, Camberwell's leading independent estate agent, are delighted to offer this superb two bedroom period conversion situated between Camberwell and Peckham. 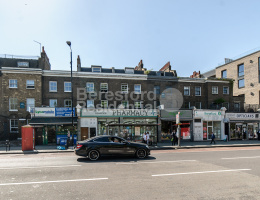 Beresford Residential, Camberwell's leading independent estate agent, are delighted to offer this superb two bedroom, two bathroom apartment with a large terrace set in this modern, new build development. 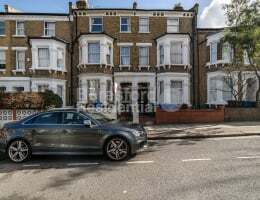 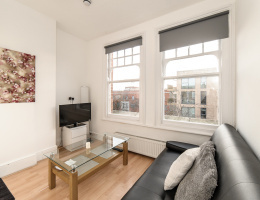 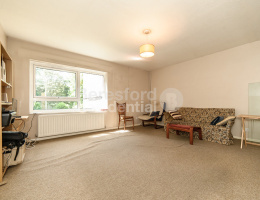 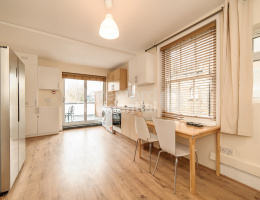 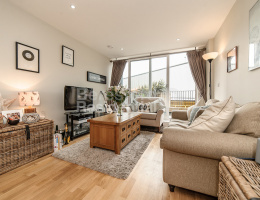 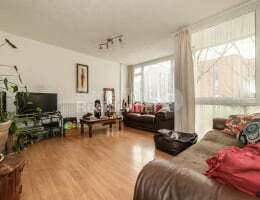 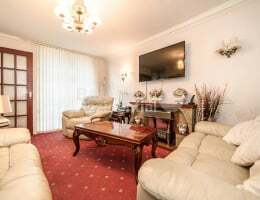 Beresford Residential, Camberwell's leading independent estate agent, are delighted to offer this two bedroom, two bathroom apartment in a gated development which comes with a Share of Freehold.